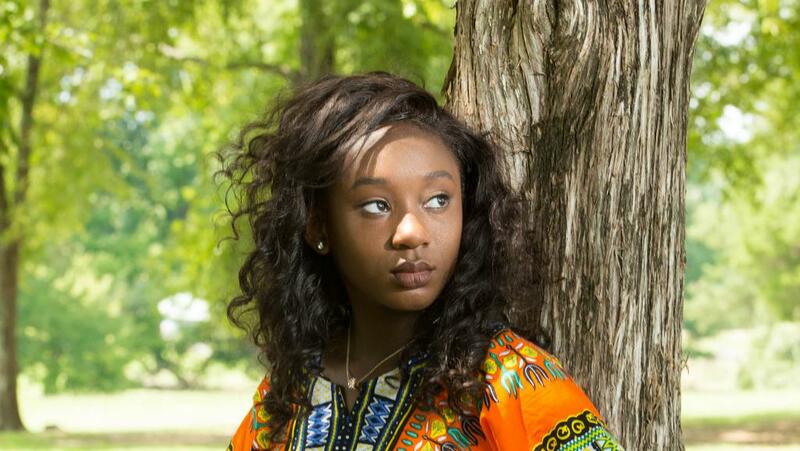 Memphis teenager Journi Prewitt has become an entrepreneur at the tender age of 17. The high schooler was inspired by her younger cousin to motivate young children of color to read more, so she launched Black Butterfly Beautiful, a monthly subscription box for girls that supplies books written by people of color. Prewitt recently launched the Black Dragonfly box, geared towards African-American boys after her brother expressed interest in having a box of his own. Each month, the subscription box has a different theme. Along with a book, the box contains items from black-owned businesses and a toy for the subscriber. Each box also has a featured “Monarch of the Month” which have been women like Oprah Winfrey and singer Nina Simone.